All these symptoms are generally caused due to pressure on nerves from slipped disc and these can disturb signals from the brain to the other parts of the body. Home treatment such as cold and hot applications along with rest can help in relieving the discomfort and pain caused by slipped disc. Patients might also go for over-the-counter anti-inflammatory medicines along with pain killers such as Advil and Tylenol. There are certain simple exercises that can also help in relieving the pain caused due to slipped disc. Such exercises help in strengthening and stretching the back offering good relief. Massage and physiotherapy might also be of good help. 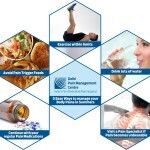 These are some simple steps that can always help in healing slipped disc. People who are overweight might also suffer from slipped disc. Excessive flesh around the waist might cause good strain and pressure on lumber spine which generally provides support to the entire upper body weight. 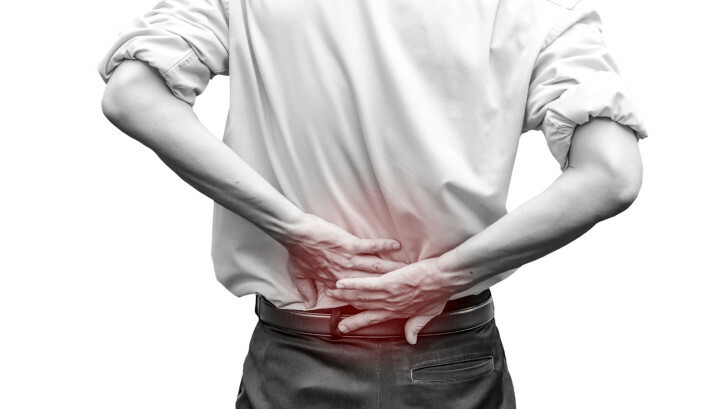 When discs in the vertebrae are under great pressure, they tend to tear out while pressing against nerve roots. Uncontrolled habits of eating and lethargic lifestyle are the main causes of obesity. Having fruits and vegetables ion good quantities and practicing exercises on a regular basis along with positive thinking can help in reducing pressure and weight on the lower back. If these do-it-yourself procedures fail to offer proper slipped disc treatment, the patients might take anti-inflammatory non-steroidal medications and narcotic pain killers. Along with these drugs, patients can also go for muscle relaxants. In case oral medications do not offer relief, patients might need steroid injections in the lower back in the place of occurrence of the slipped disc. Steroid injections need to be taken every three months but only at the advice of a doctor. Surgery is the last option for patients who go for slipped disc treatment.